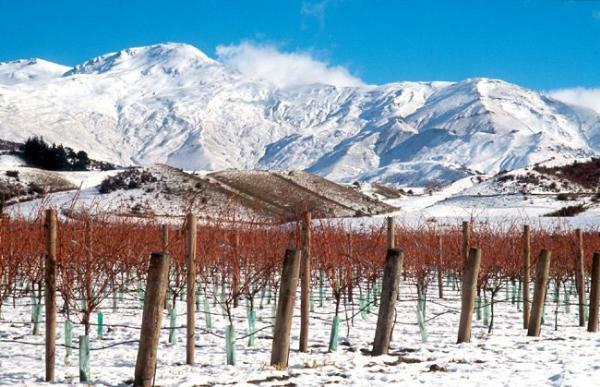 Founded in 1993 with a small 2ha vineyard in Gibbston Valley, we now have a total of 15 ha with a further two vineyards in the Alexandra Basin. Our focus is primarily on Pinot Noir, but we also produce a small quantity of Riesling. Our Two Paddocks single vineyard wines, First Paddock and Last Chance Pinot Noirs are all estate grown, whilst Picnic, our diminutive second label, is a regional Central Otago blend. We are dedicated to sustainable production, with our vineyards managed under SWNZ certification. Winemaker: Dean Shaw, The Central Otago Wine Company.